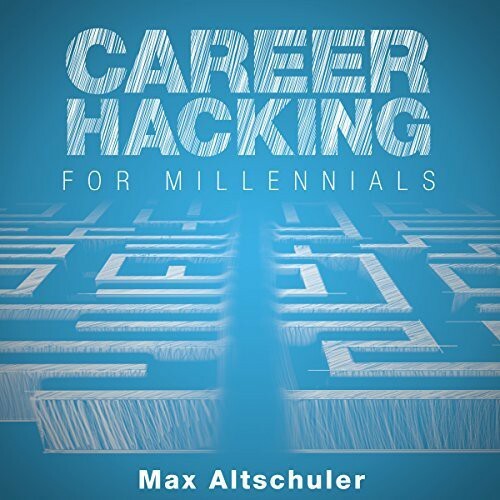 The following is an excerpt from Max Altschuler’s new book Career Hacking for Millennials: How I Built A Career My Way, And How You Can Too. Attention: The first step is also thought of as “awareness” or “attract.” The idea is that you do something to grab people’s focus. It could be a shock factor, a powerful image, or personalization. A good example of this is an email subject line such as, “Why did you stop reading about our Pricing, Brian?” Maybe the author of this email used an app to track users on their site and populate their data. If you received that email, it might stick out as a shocking thing that they knew your name and details about you, when you didn’t think you gave them any information to go off of. Action: This is the call to action (CTA) we discussed earlier, in which you encourage them to take the next step. Always have a clear CTA. If your goal is to get them to take a meeting with you, you can say, “I’ll be a few blocks away next Tuesday. Would you like to have lunch?” Or, “Here are some of my available slots to speak this week. Would you like to pick one?” In the case of our sales email above, you might close it with a link to signup or an offer to set up a call to tell them more and eventually close the deal. The other storytelling structure I’ve found very useful is SCQA, which stands for Situation, Complication, Question, Answer. This is just an imaginary example. I don’t really think rats are going to kill a chunk of the New York City population! But it’s the structure that does the work in selling the service, and making it easy to follow. 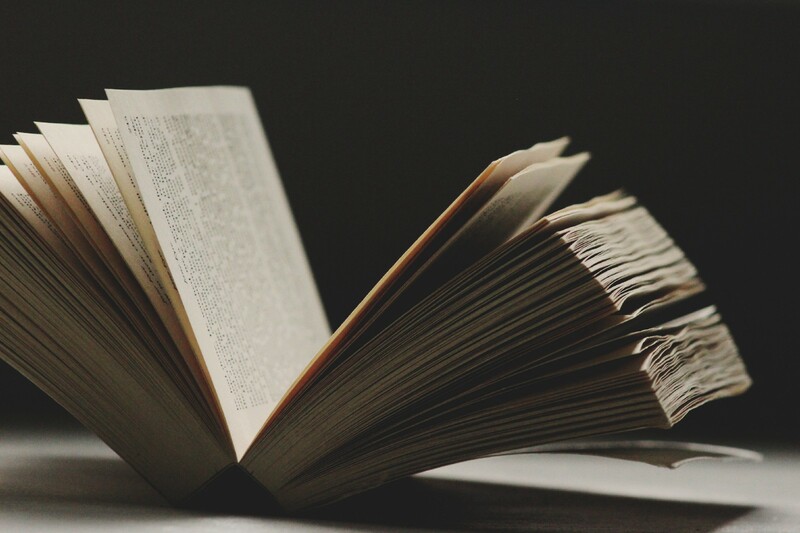 Check out the writings of David Ogilvy, known as “the father of advertising.” Also The Boron Letters by Gary C. Halbert, who has been called “history’s greatest copywriter.” The more you read about great marketing, the more you will learn what makes people tick. Max’s proven strategies will help you achieve greater success and earn more money in less time. Check it out.